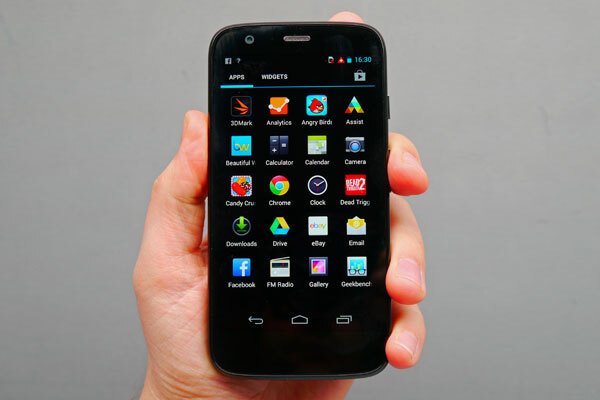 Home How To Guides Solved: Motorola Moto G common problems and fixes. 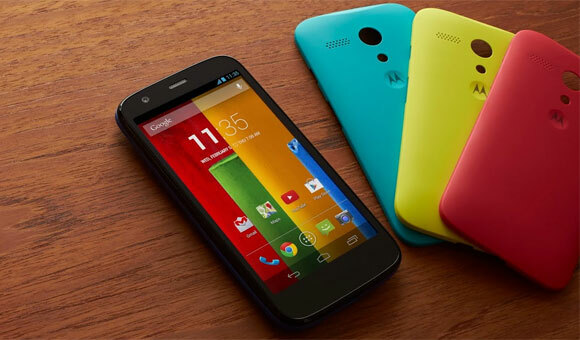 Solved: Motorola Moto G common problems and fixes. Motorola Moto G common problems and fixes: Moto G is one of the best medium range phone available in market. With latest operating system and good processor one can do multiple tasks easily. But no phone is perfect and same is with Motorola Moto G. Users are facing many problems in Moto G and in this post I am going to fix some of the most common problems faced by you. I hope these 5 problems will cover up all your questions regarding Motorola G.
Problem – Motorola Moto G connection losing problem. Many users have complained that they are getting defective pieces of Motorola Moto G. Connection losing is very common in Motorola Moto G. Phone is available for android 4.4.2 version when one get the new set. Once updated it is causing too much connection lost problem. Many are experiencing problem like connection lost to calls or internet and even losing connection with SIM card. So below you can read the solution on how you can fix Motorola Moto G connection dropping problem. Fix Motorola Moto G connection dropping problem. As this is very common problem among Moto G users, Motorola service centers will try to sort out this as quickly as possible. From your side you can turn off your device then turn it on. This technique is effective on temporary basis. But I strongly suggest that if your are facing connection losing problem in you Motorola Moto G take your phone to the service centre. Problem: Motorola Moto G connection Wi Fi dropping problem. This is very common problem not only in Moto G but also in many other devices. When one tries to connect their smart phone to different router they could no connect it easily. Others complain that their Moto G couldn’t’ find the Wi Fi network even they are closer to router. Wi Fi dropping in middle of the task is also very common. So read the solution below that will help you to fix Motorola Moto G connection dropping problem when connected to Wi Fi. Solution: Moto G couldn’t find Wi Fi network or Wi Fi network dropping. Settings >> Wi Fi >> advanced and make Wi Fi turn on during sleep. Settings >> Wi Fi >> keep pressing your router option. Select forget network. This will disconnect router connection from Moto G. Again connect it to your router and fill all the details. I hope these methods will help you to troubleshoot the Wi Fi connection and dropping problems in your Moto G.
Problem: Motorola Moto G battery drain problem. 2070mah batteries for 4.5 inch display a decent option. But many of the Moto G users have complained that battery drain is common problem in their sets. This problem becomes more excessive when they connect their device to Wi Fi router. So read the solution below that will help you to fix your Motorola Moto G battery drain problem. Turn off unnecessary apps running in your device. You can also use clean master etc to kill those apps. Battery doctor is also an amazing app that will help you to increase your battery life up to 50%. If you facing excess of battery drain when Moto G is connected to Wi Fi you can fix problem by. Settings >> Wi Fi >> advanced. In advanced set scanning always to off. I hope these methods will help you to save battery life of your Motorola Moto G.
Motorola Moto G is a premium device with many features. So users are expecting good quality audio. But when users are listening music or other audio they are experiencing poor audio quality. Below are some possible solutions that can help you to improve your device sound quality. Settings >> sound >> audio effect, here you can select audio settings as per your comfort. Also you can set the equalizer settings separately for wired stereo and speaker. These settings will definitely help you to improve Moto G’s low noise quality. Notification light is very important feature in smart phones. 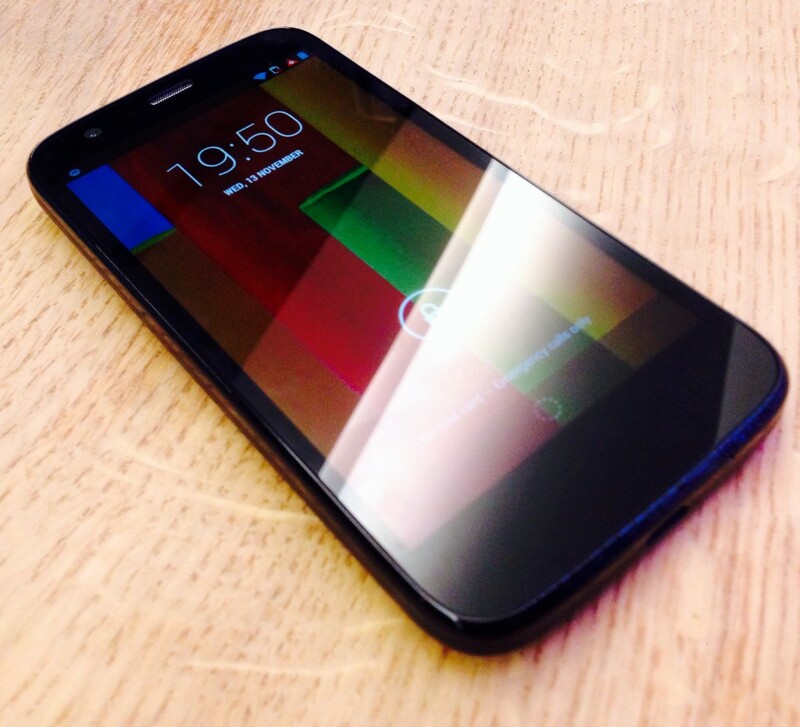 Many Moto G users have complained that notification light is not functioning properly. Whenever there is email, miss call, text or any other message LED doesn’t blink. Well Motorola have noticed this problem in their devices and they have given a solution to it. Use LED notification widget given by Motorola to make the led light work perfectly. Just have the LED widget in your home screen and activate the led light. This will make LED light to work normally. This method will surely help you to fix LED light issues of Motorola Moto G.
I hope I have covered most of the problems and their fixes in Motorola Moto G. If you still face any problem fell free to ask in the comment box below.